For several years the strategic direction of the Construction Skills Certification Scheme (CSCS) has focused on ensuring that all applicants can demonstrate the achievement of a nationally recognised construction related qualification. With the introduction of the Labourer card, the withdrawal of the Construction Related Occupation card and the planned removal of the Site Visitor card the next step is the withdrawal of cards issued under Industry Accreditation. 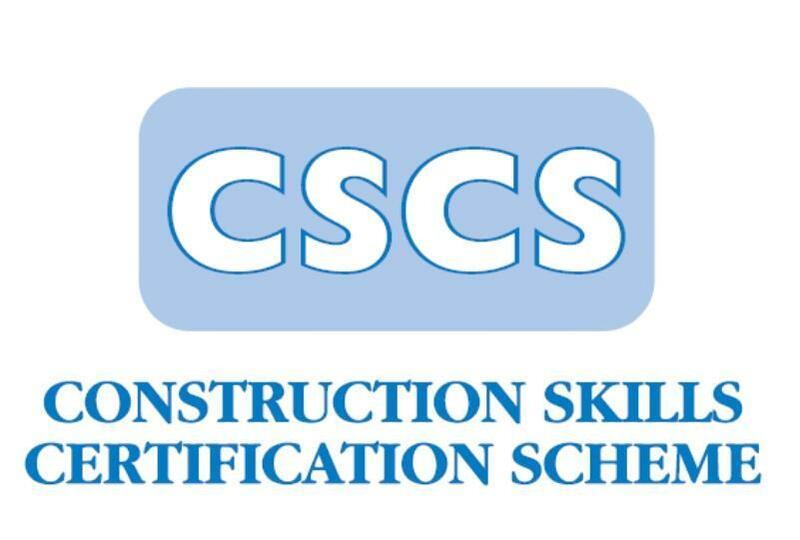 Industry Accreditation, also known as Grandfather Rights, allowed workers to obtain CSCS cards on the strength of an employers’ recommendation rather than the achievement of a recognised qualification. CSCS closed Industry Accreditation to new applicants in 2010 but those already holding a card are currently able to renew on the same basis. From 1st January 2020, all cards renewed under Industry Accreditation will expire on 31st December 2024 and CSCS will stop issuing the card from 30thJune 2024.